From 1978 to 1993, the renowned Soviet "paper architects" Alexander Brodsky and Ilya Utkin created an incredible collection of elaborate etchings depicting outlandish, often impossible, buildings and cityscapes. Funny, cerebral, and deeply human, their obsessively detailed work layers elements borrowed from Egyptian tombs, Ledoux's visionary architecture, Le Corbusier's urban master plans, and other historical precedents in etchings of breathtaking complexity and beauty. 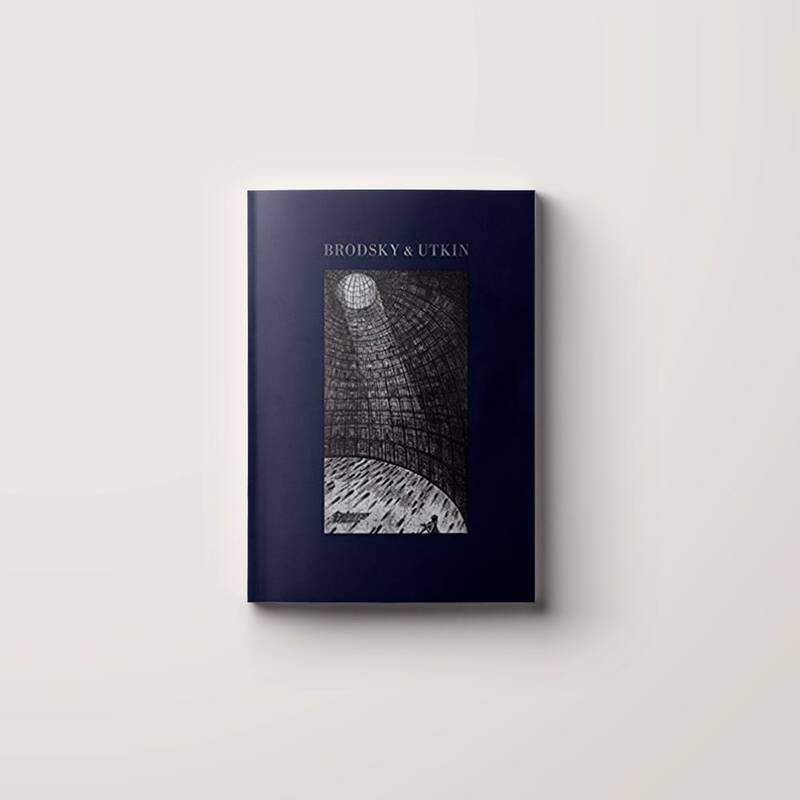 Back by popular demand following the sold-out original 1991 edition and 2003 reprint, Brodsky & Utkinpresents the sum of the architects' collaborative prints and adds new material, including an updated preface by the artists' gallery representative, Ron Feldman, a new introductory essay by architect Aleksandr Mergold, visual documentation of the duo's installation work, and rare personal photographs.